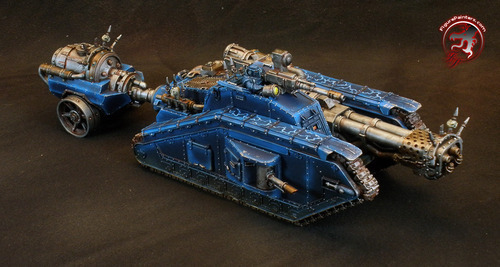 Finished up a few more Nightlords tanks. You can see all the pictures at the end of the Marines gallery. 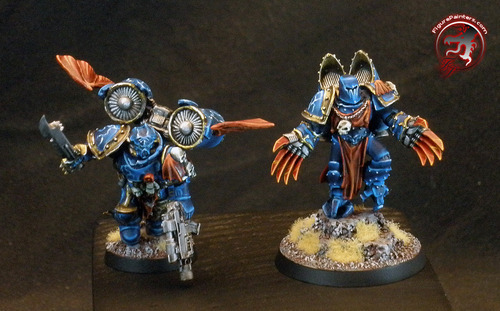 Finished up some more MKII Pre-Heresy Night Lords. 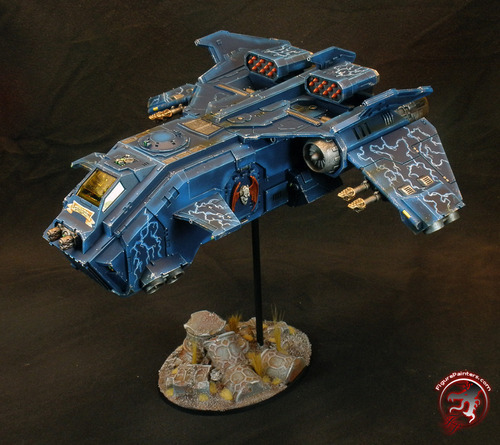 :) More pics at the end of the marine gallery. Just as it says :) Have some more troops coming up soon along with a bunch of other current projects that I am savign the pics for later posts. 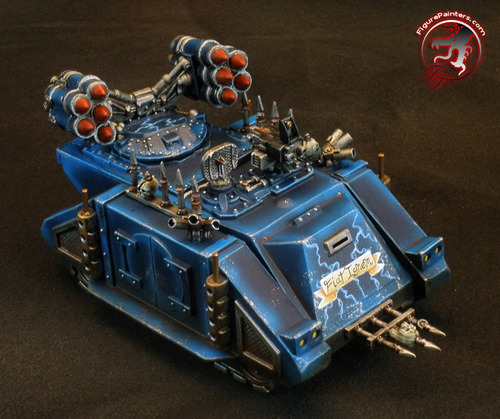 You can see more pictures at the end of the Marines Gallery too. 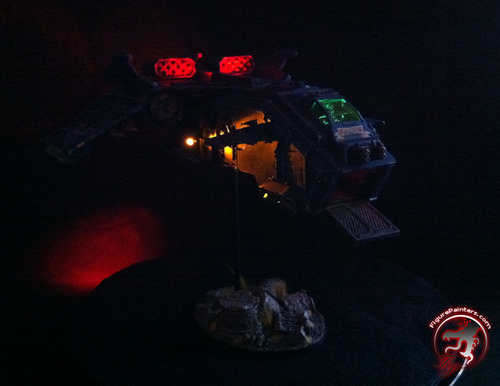 The new Forgre World Proteus Landraider is a very cool model. 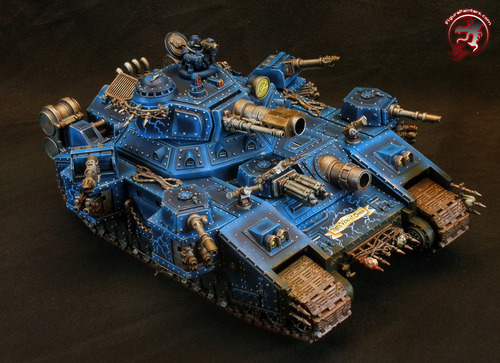 It brings me back to the mk2 days of playing warhammer 40k back in the day. Though there were some issues getting it together correctly, but that seems to be par for the course for most Forge World stuff these days. You can see all the pics here at the end of the Marines gallery. Finished up some Pre-Heresy Night Lords. 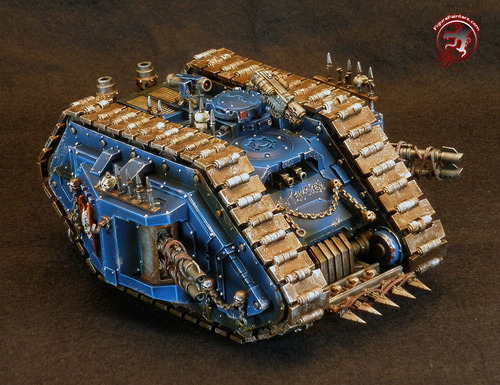 This has been a fun little project doing some space marines that eventually end up evil but before they actually are.